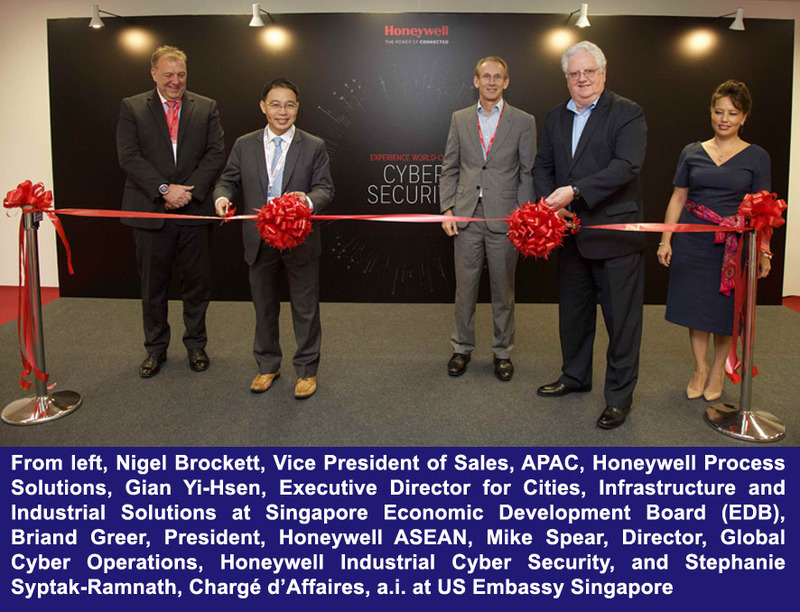 Honeywell recently opened its first industrial cyber security center of excellence (CoE) in Asia. The center was developed with the support of the Singapore Economic Development Board (EBD) and designed to help defend the region’s industrial manufacturers against evolving cyber security threats. The cyber security center will be used to conduct proprietary research, develop new security technologies, provide hands-on training and certifications, and test and validate actual solutions deployed at customer sites. In addition to serving as a research and development lab, it also will deliver managed security services to help customers reduce the risk of security breaches and proactively improve their security posture. These services include continuous security and performance monitoring and alerting, threat detection and risk management, security device management, and incident response with 24-hour expert support 365 days a year. 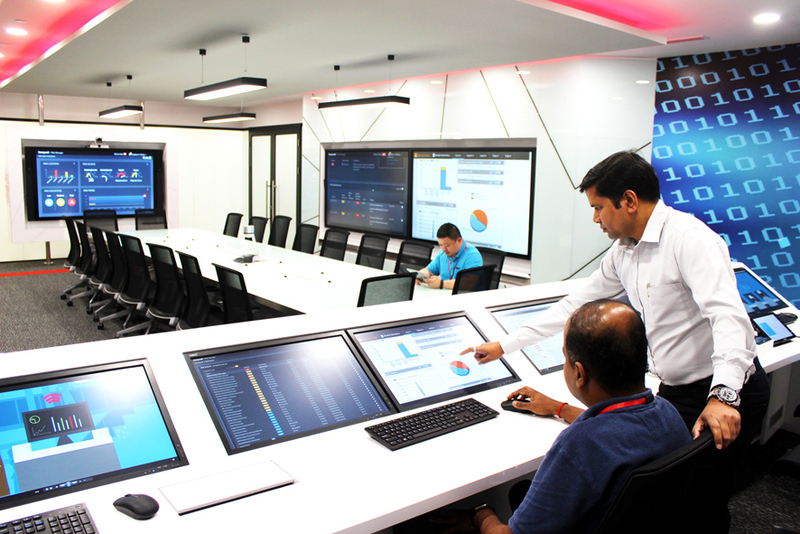 The new cyber security center is located in Singapore’s Changi Business Park and the third Honeywell facility of its kind in the world. Earlier this year, the company opened a new center in Dubai that serves customers in the Middle East and Europe. Honeywell’s original cyber security center is located in Atlanta, Georgia, USA. Visit Honeywell’s industrial cyber security solutions for more information.